After resolving combat damage, reroll any characters that blocked Black Cat. 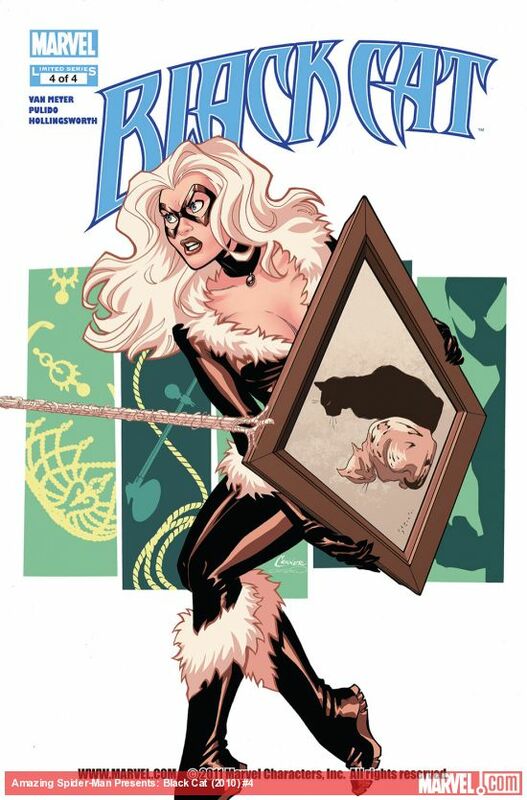 ^ Amazing Spider-Man Presents: Black Cat Vol 2010 4. Marvel.com. Retrieved 30 August 2016.